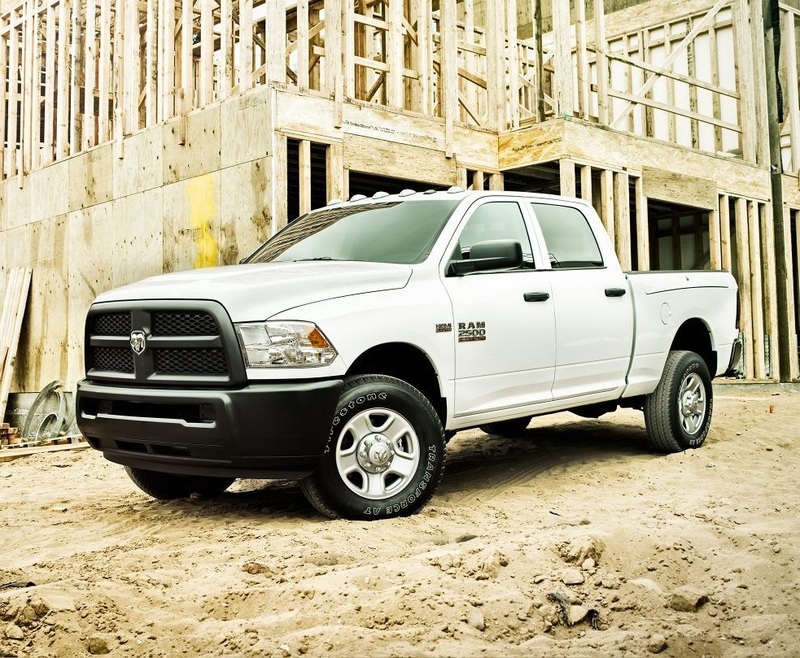 The RAM 2500 has an unbelievable level of reliability and support. Come down and see all of the incredible new features packed into this incredible vehicle. We will work with you to help you get the best driving experience possible to help you find the best possible ride. Lots of option groups are available, and you can tailor your truck with the Chrome Appearance Package, Luxury Package, Popular Equipment Group and even a remote Power and Remote Entry Group. Give us a call for a test drive to help you get the best possible vehicle for your needs. Explore our dealership in Albuquerque New Mexico to find your next vehicle. We want to help you get a great deal on your next vehicle purchase, but you have to call us, come down or go online to learn more. Experience either the 17- or 18-inch steel wheels are available to help you get a stable and durable ride. Fog lights help maintain a high level of visibility on the road in inclement weather conditions, a novel set of folding power mirrors make it easier for you to get where you're going and a host of other options will help you get an outstanding level of functionality. The vehicle is designed to be highly aerodynamic, which will give you a quiet and enjoyable drive. Come to our dealership in Albuquerque New Mexico to find your next vehicle. We want to help you get a great deal on your next vehicle purchase, but you have to call us, come down or go online to learn more. Surround yourself with bucket seats, incredible technology and a roomy interior that will make your day more productive and enjoyable. 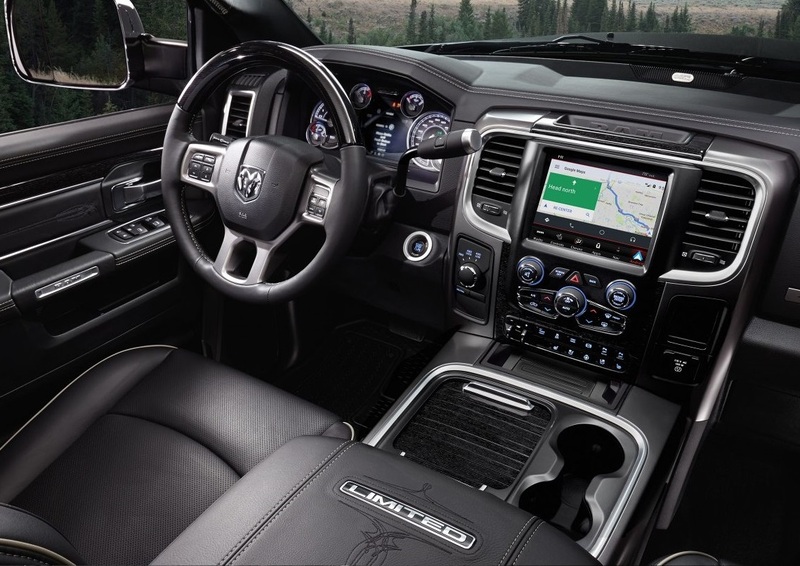 When you come down and see this truck in person, you'll be able to get to know all of the incredible interior features. From foot center seat storage to premium cloth bucket seats and leather options on the higher trim levels, this vehicle is designed to give you the perfect level of comfort and support. n auto-dimming rearview mirror with a display gives you a more relaxed ride on the road, and you'll love the option to get power adjustable pedals for the best fit possible. Our Albuquerque RAM dealership has the 2018 RAM 2500 in stock, and we want to help you get a great deal on your next RAM vehicle. 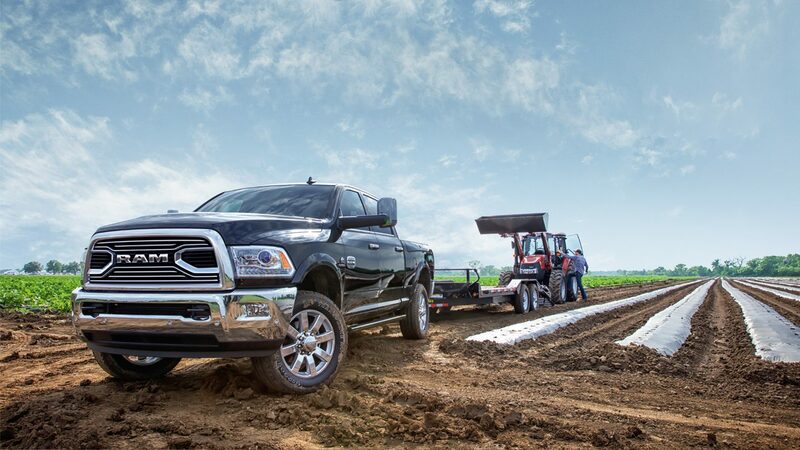 Come to Melloy RAM and we'll show you the difference our dealership can make. This vehicle is a real towing machine. You're going to love the trailer brake control that comes built into the truck. You'll also love the maximum towing capacity of nearly 9 tons, and you'll get standard towing capacity of nearly 6 tons. This truck is designed to provide you with all the power you need to get where you're going with incredible power and functionality. Come down and explore this truck in person and find out why it's such a highly coveted vehicle. 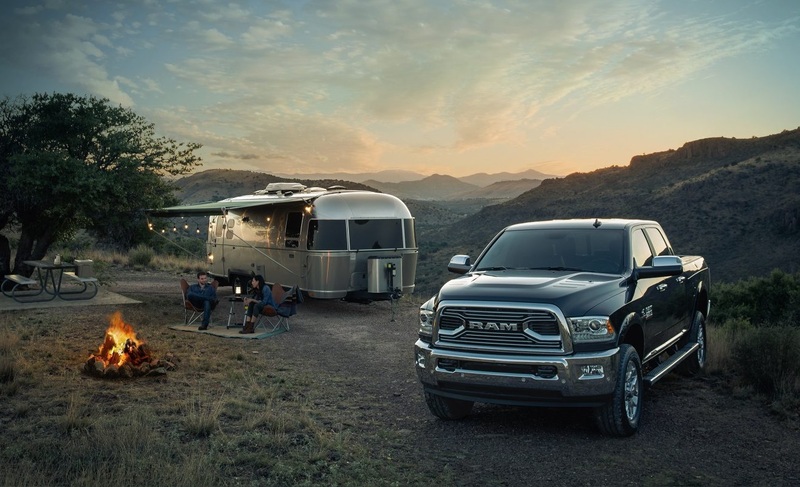 Visit our Albuquerque RAM dealership, which has the 2018 RAM 2500 in stock, and we want to help you get a great deal on your next RAM vehicle. With several engine options in both V6 and V8 configurations to choose from, it's essential you come down and talk to us to find the engine option that will work best for your situation. We will talk with you about the kind of work you do to help you select the best engine for your situation. You don't want an engine with more power than you'll use since it's just throwing money away. Come to Melloy RAM and we'll show you the difference our dealership can make. We will help you select the best vehicle for your needs and get you a great deal on your financing package. Reflecting triangles, center high-mount stop lamps with a cargo view camera and a DOT fire extinguisher are just a few of the additions that make this truck more valuable. The vehicle also has an optional ParkSense front and rear parking system and rear park assist feature. The vehicle comes with remote keyless entry and a host of other features that will help you stay secure when getting into your vehicle. This vehicle comes with a remote start system and a security alarm that is designed to protect you and your vehicle from harm. Come down and get to know this incredible new vehicle at our dealership so that you can get the best possible deal. Get to know our dealership in Albuquerque New Mexico to find your next vehicle. We want to help you get a great deal on your next vehicle purchase, but you have to call us, come down or go online to learn more. This vehicle is designed to provide you with great protections on the road. Give us a call to find out more. Our Albuquerque RAM dealership has the 2018 RAM 2500 in stock, and we want to help you get a great deal on your next vehicle. Come to Melloy RAM and we'll show you the difference our dealership can make. Our dealership wants to help you get the financing you need to enjoy your drive with more class and luxury. Come down and explore the power and capability of this incredible truck so that you can take home a vehicle that you can truly respect.